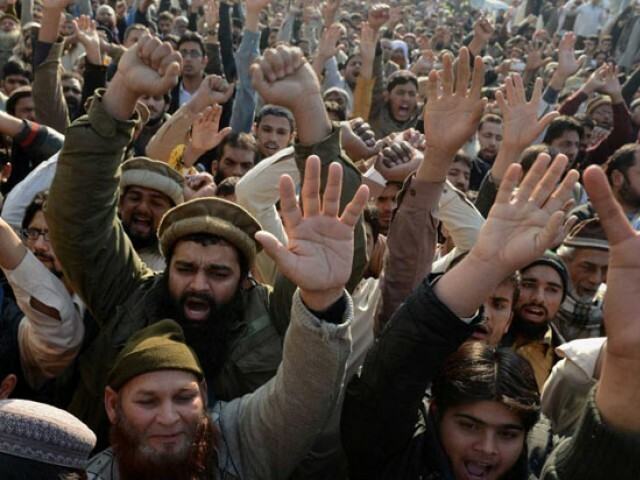 Hundreds of protesters gathered at Swabi’s Aman Chowk against the alleged extrajudicial killing of a local man by the police, a local media outlet reported on Tuesday. Main roads connecting Jahangira, Mardan and Topi were also blocked for hours. Noorul Haq, a retired air force serviceman, was allegedly killed by members of the Counter Terrorism Department (CTD) on Tuesday morning. A relative of Haq’s explained that the retired serviceman was asleep at his home at the time when the police killed him in front of his family.